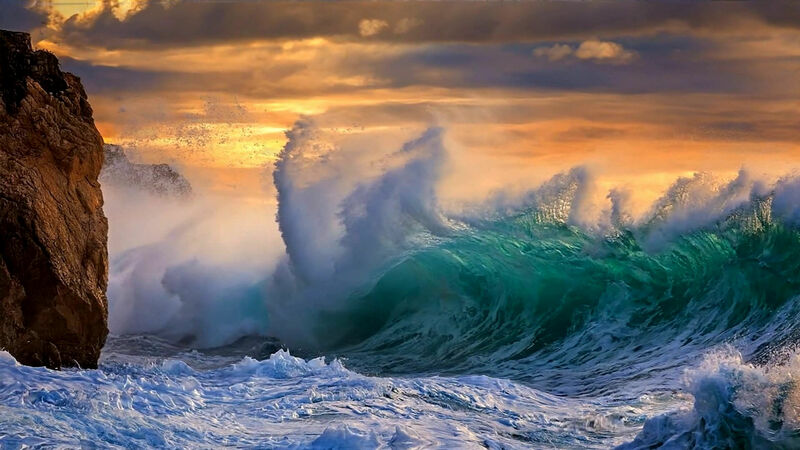 Nice stormy ocean dream! Thank you Cyber. You are quite welcome quick23, Your awesome comment is very much appreciated! [quote]Nice stormy ocean dream! Thank you Cyber. Thank you for your nice comment kid, I appreciate it much!